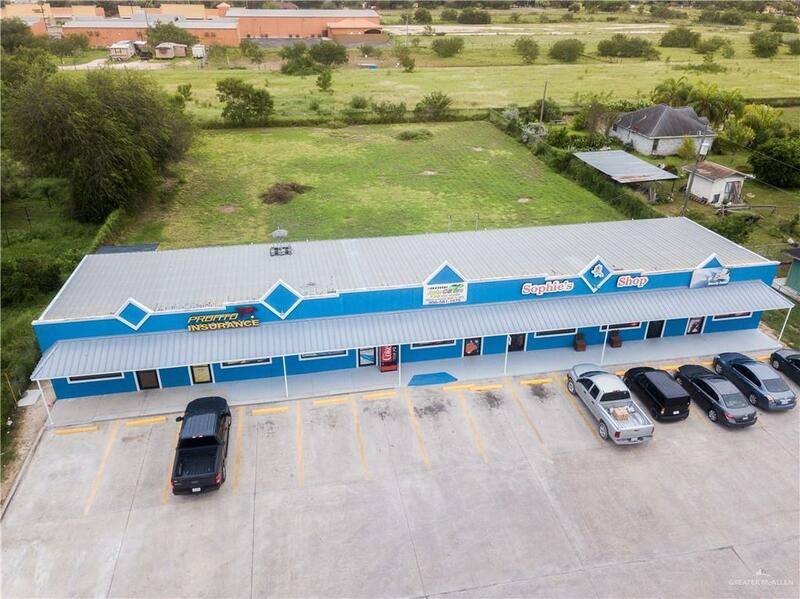 Commercial Plaza for Sale in Mission, TX! Come and see this Great Investment Opportunity. Plaza has 7 suites which are all currently operating under different businesses. 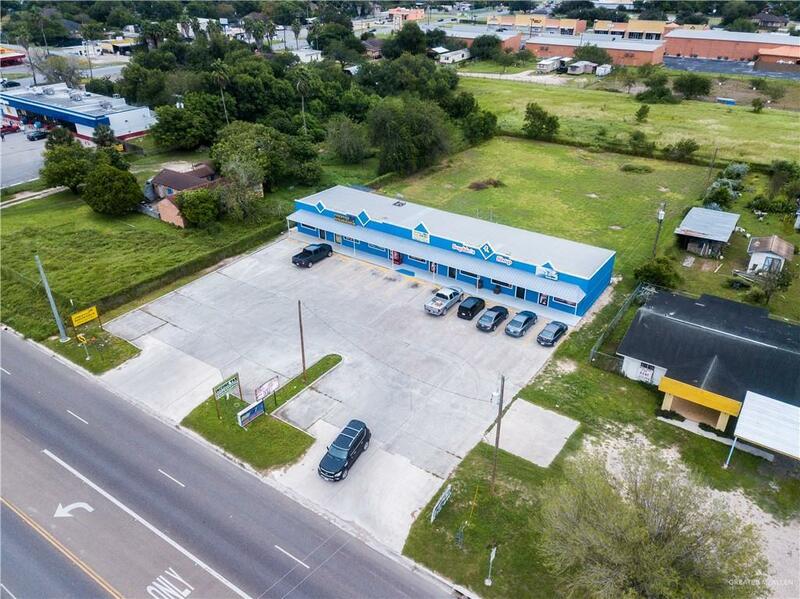 Excellent location, high traffic road and close to Expressway and a lot of new construction. 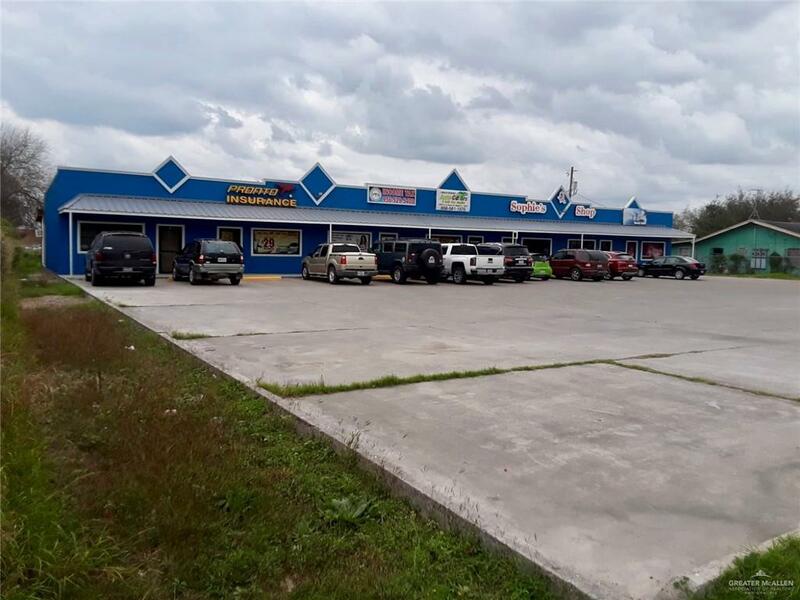 This plaza has plenty of potential, it sits on a huge lot with plenty of room to expand. This is an opportunity like no other. Motivated seller, call us to schedule an appointment or for more information.